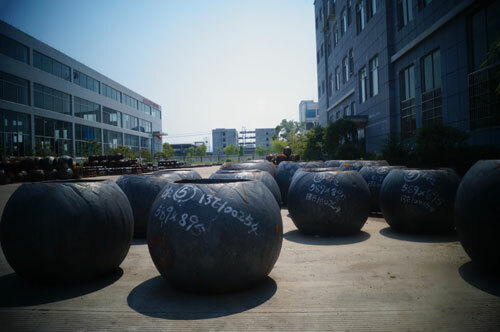 OUYI VALVE is a professional manufacturer for designing&producing ball valves and its components.The company was established in 1988 with capital RMB 32,660,000.Company building covered more than 26000㎡ with professional team member over 160 persons.In 2014,OUYI be awarded "Meritorious Enterprise"; "Top 10 Industrial Enterprises"; "Standard&Safety producing III grade" by local government. First grade equipment means the First Level products! Nowadays we owned machining equipment over 100 units,including CNC machining center over 10 units,common CNC over 30 units.To meet customer request to super size balls, OUYI customized&imported 64" ball machining&grinding integrative CNC to cover the vacancy of domestic large equipment capacity.By this CNC center,instead of the Multi-operator/machines producing mode,we can complete the big size ball by one operator+one center.Moreover,this mode means the geometric tolerance be reduced significantly which were caused by parts turned in operators,machines and time difference. Quality equipments:Our professional lab has full set professional,advanced moving and bench-top CMM(Three-coordinate measuring machine).Based on strict quality control team and advanced equipment,Ouyi can sure all products with high precision and quality. Excellent quality root in professional operation.Ouyi management team srictly control itself under ISO9001,executed the whole process quality control which covered order formation; raw material purchasing; producing process till packing and shipment.Our target is to make sure that the quality of all OUYI product is always higher than customer's request. This quality culture have been widely accepted and supported by customers in all world wide. 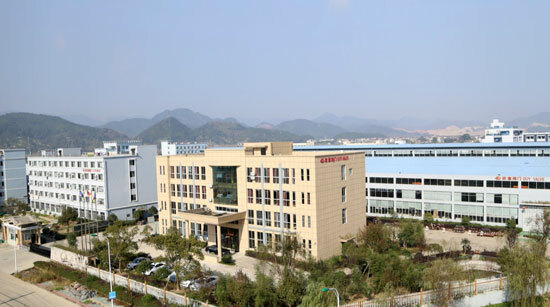 OUYI VALVE aims at mutual benefit,win-win cooperation.Our operation philosophy is standardized management,integrity,excellence,pioeering and innovation,objective to improve services.Here we sincerely invite you to visit our factory investigating and leaving us your suggestion.